Emmer split her time between Wayeh & Mystic, where she got to meet a bunch of dogs and kids and new places and things. 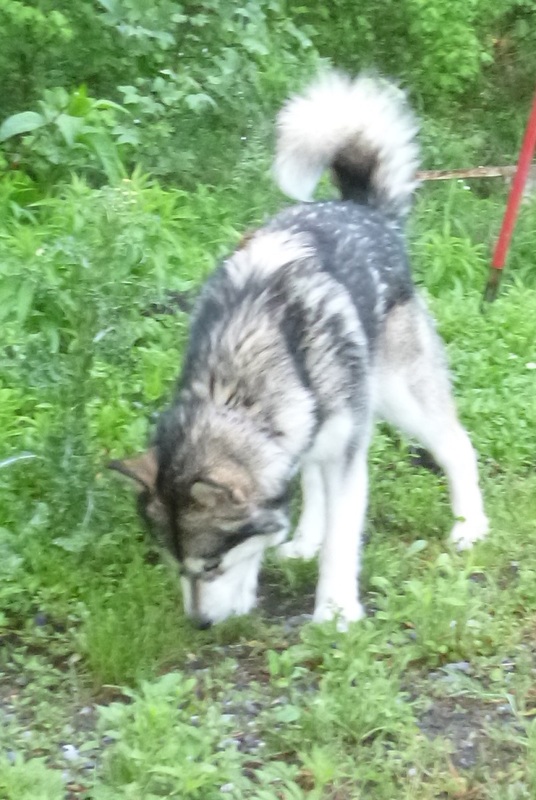 Now she’s back at Wayeh to stay. 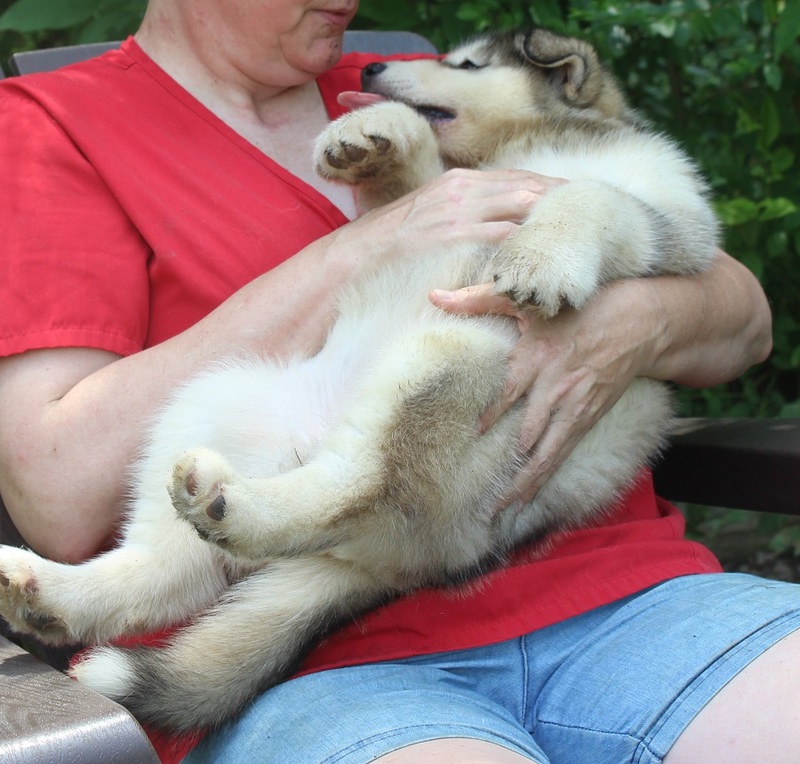 She lives full time with her daughter Yodel, which should tell you a lot about both their temperament and their sweet voices. 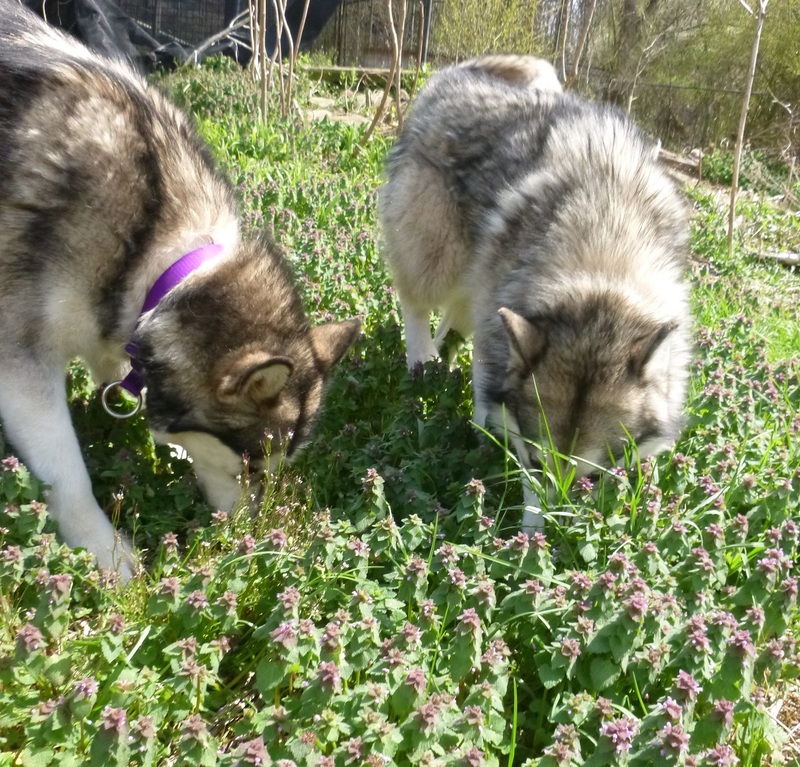 Irish goddess of beauty, Emer was said to possess the six gifts of womanhood: beauty, a gentle voice, sweet words, wisdom, skill at needlework and chastity. 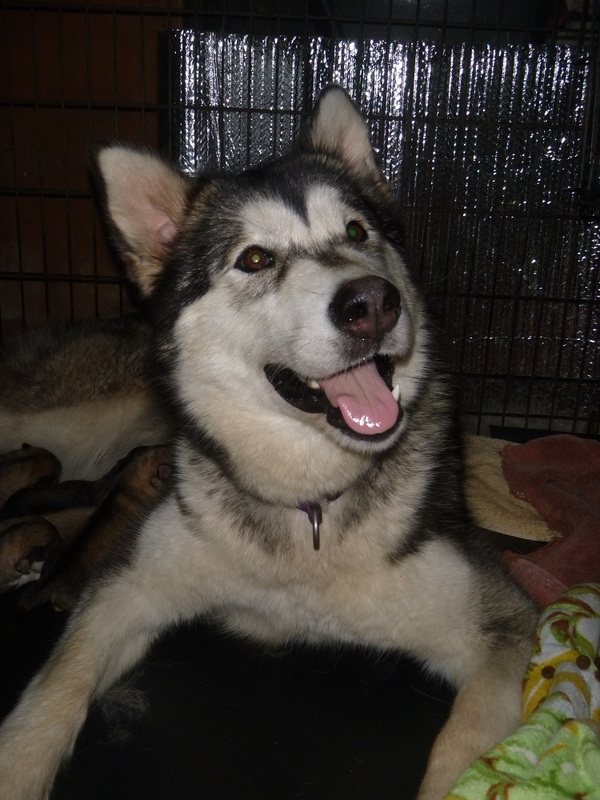 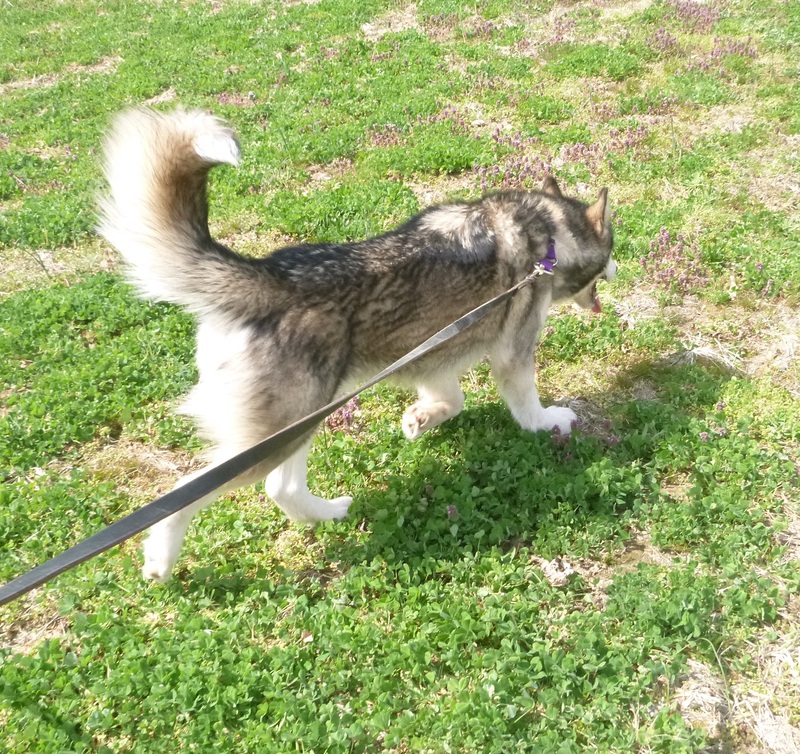 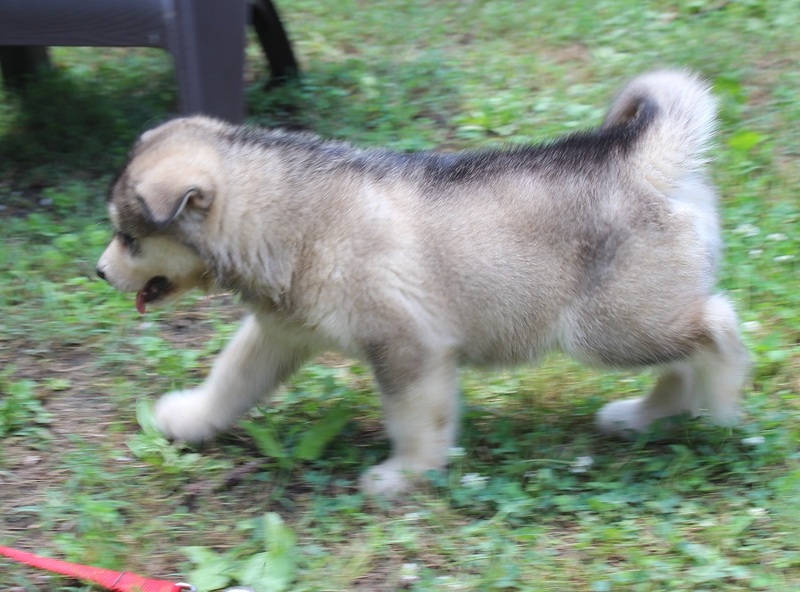 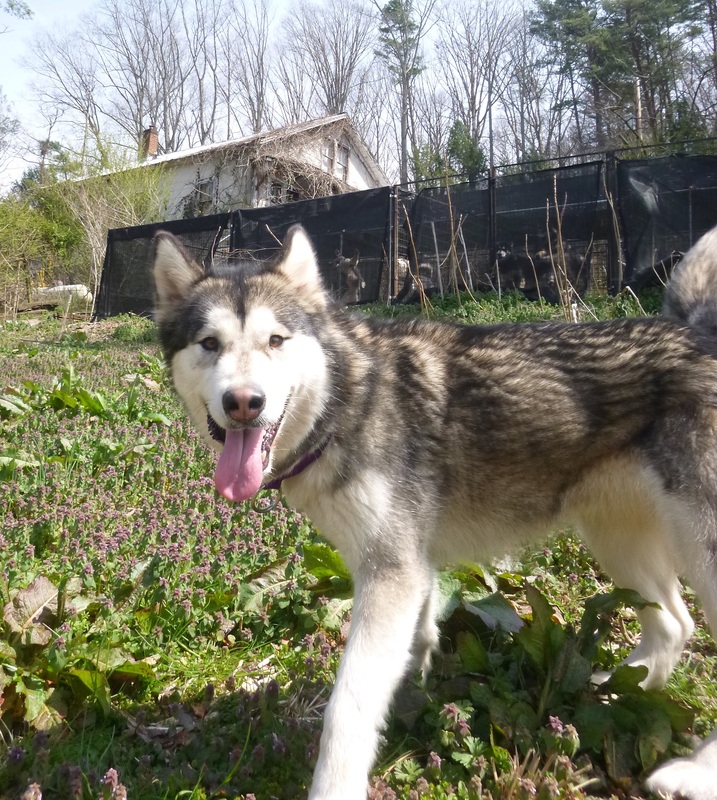 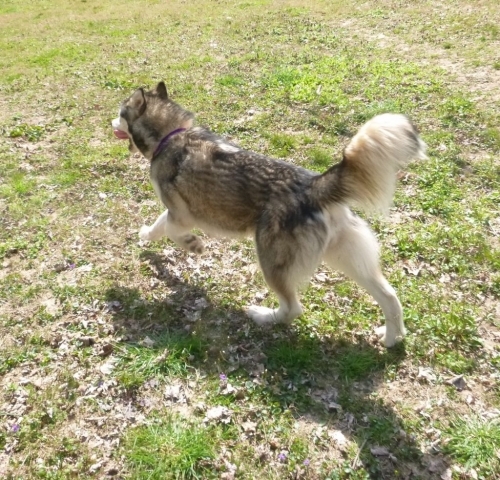 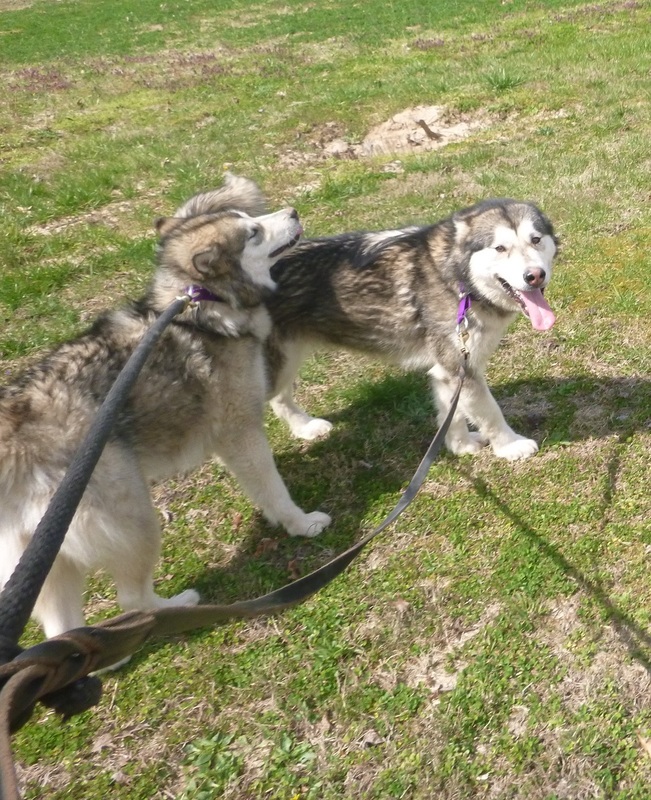 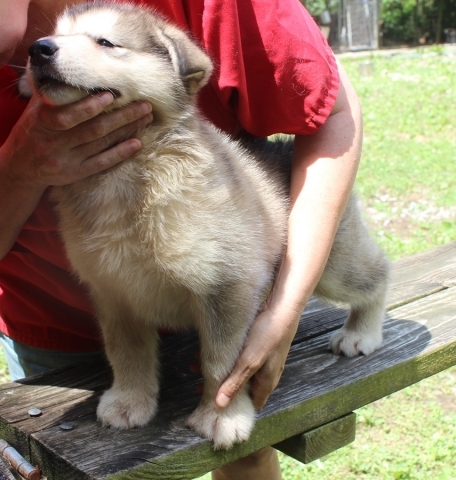 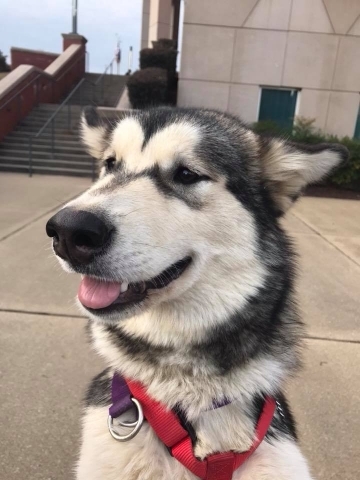 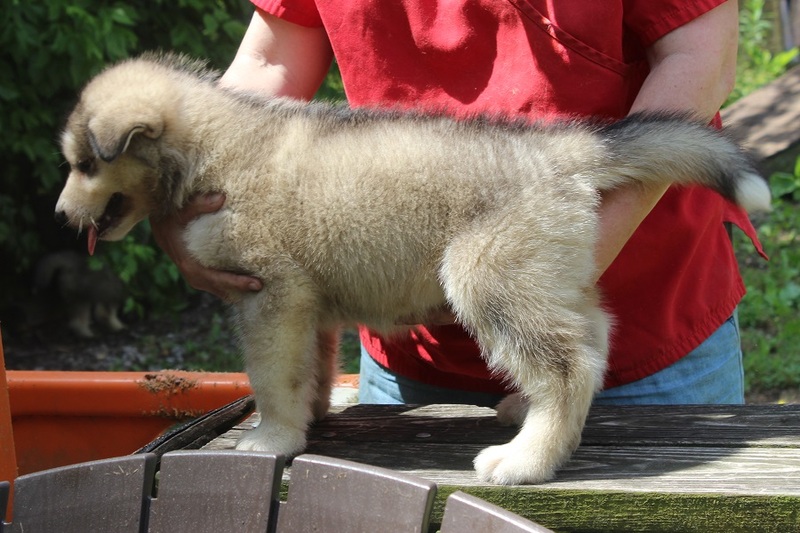 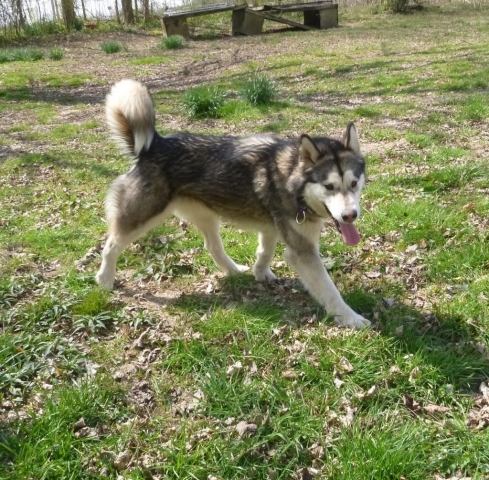 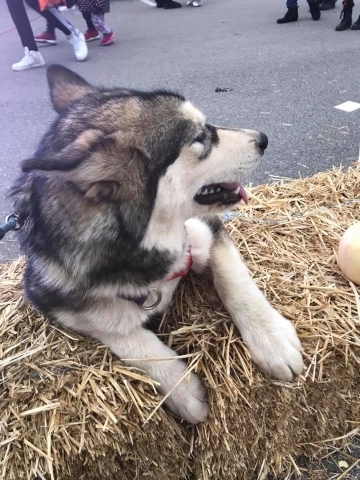 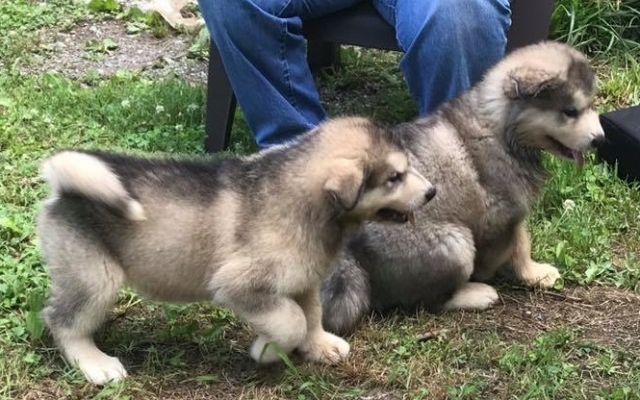 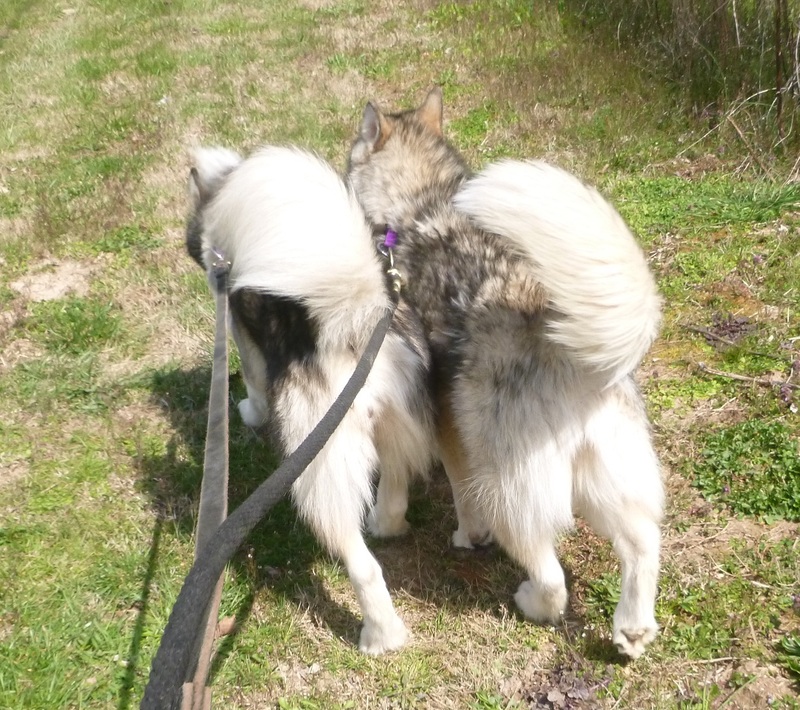 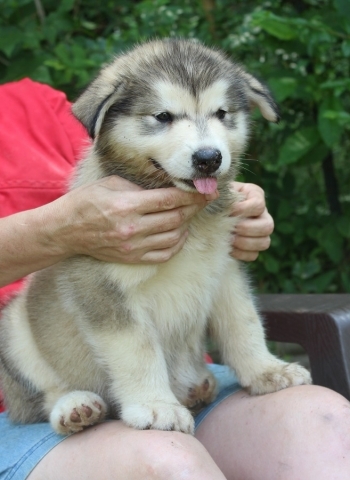 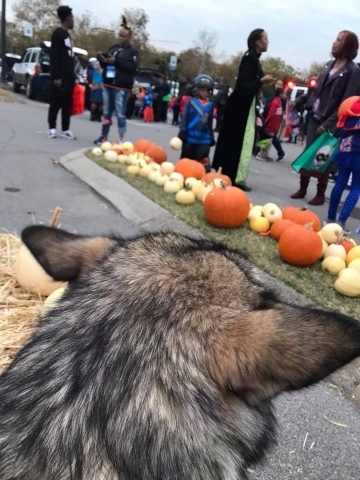 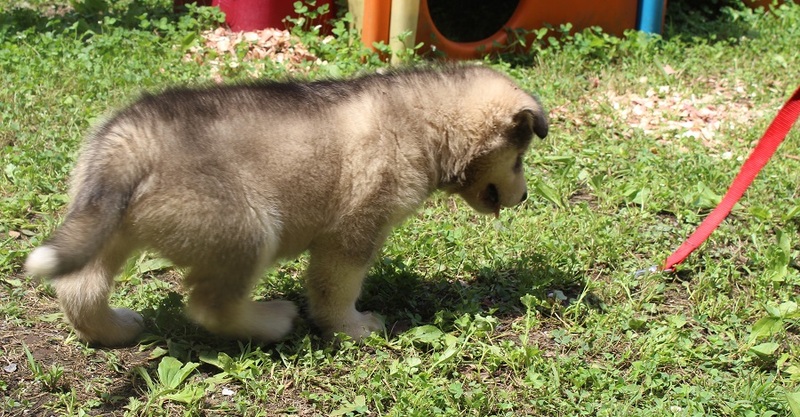 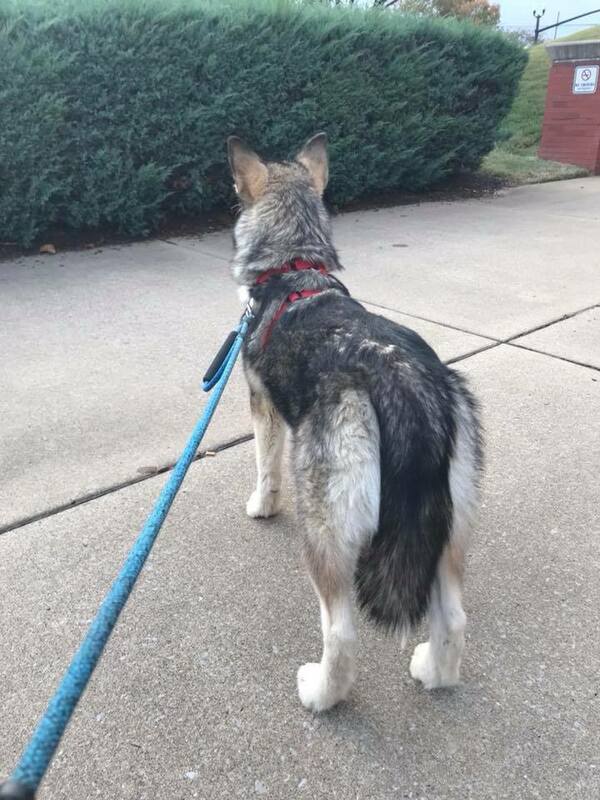 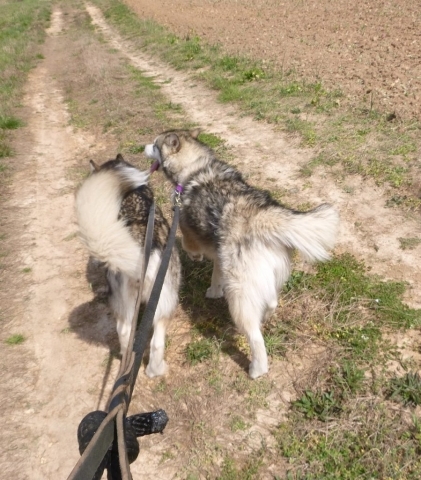 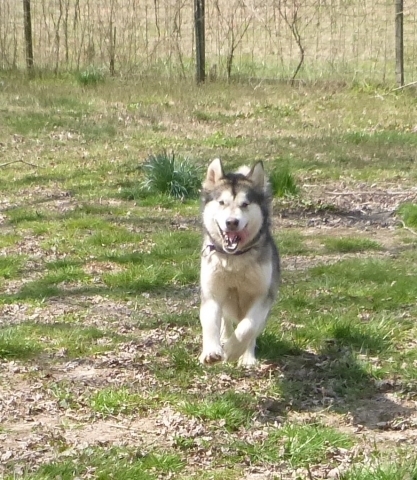 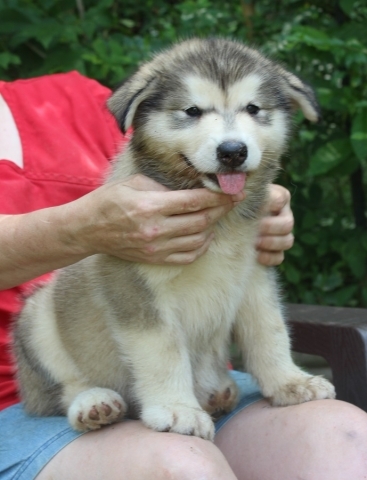 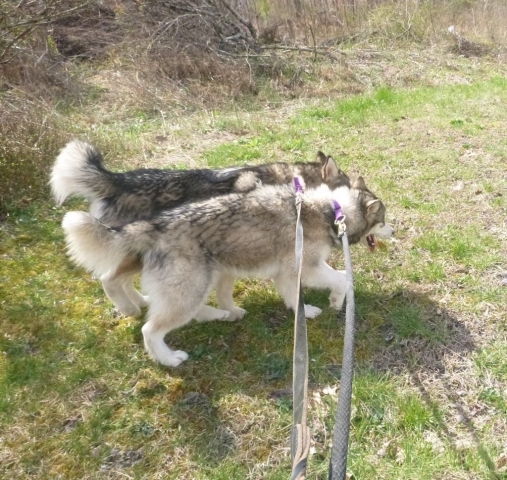 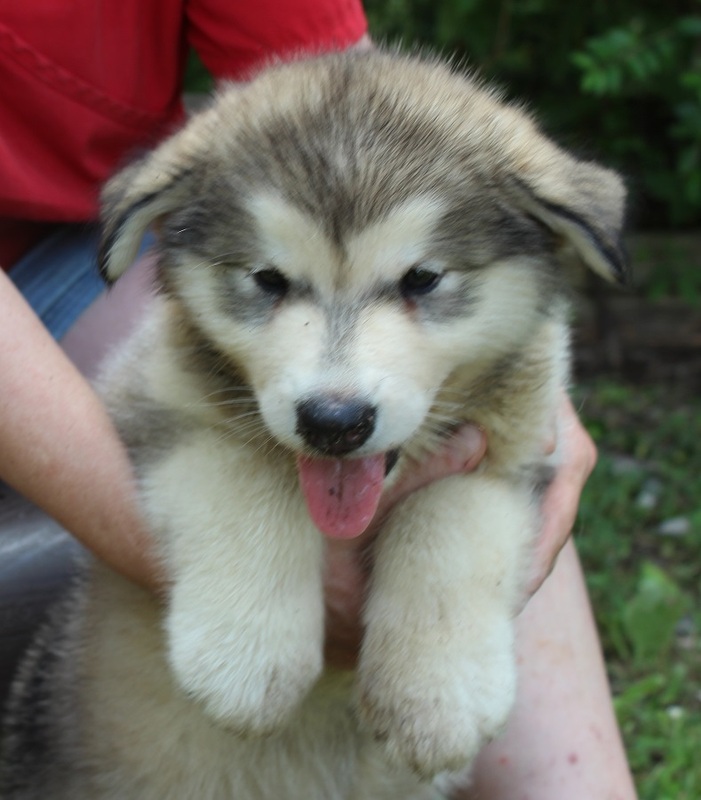 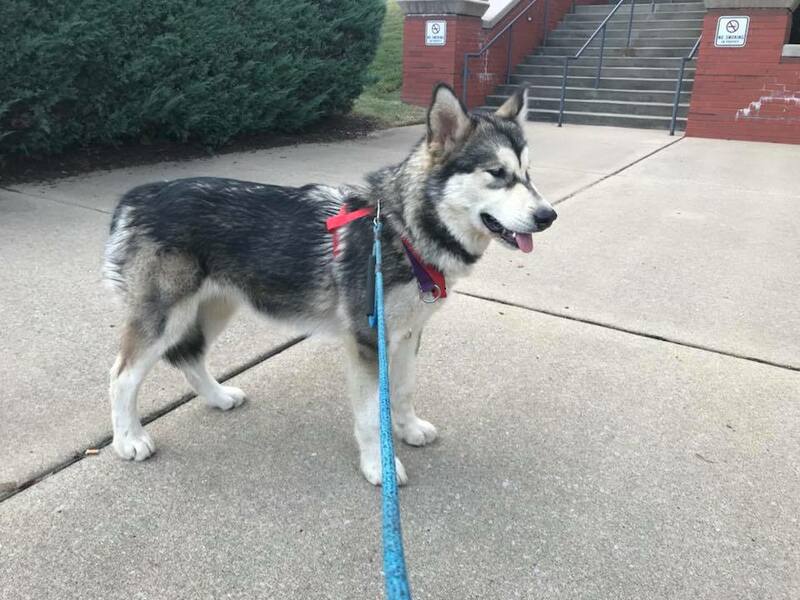 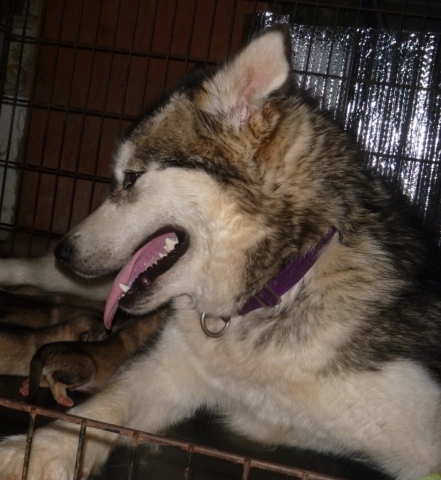 Emmer is Wayeh’s 10th Generation of HOMEBRED Alaskan Malamutes. 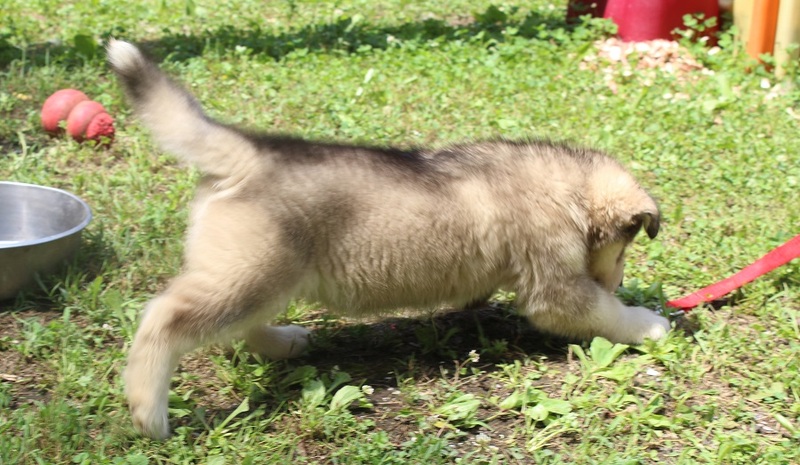 She is the dam of Yodel in the KALTAG Litter.